Sold Secure and TNO approved, heavy duty, adjustable clamp to fit a range of vehicles. Re-inforced steel cover plate in bright red powder coated finish. Arm widths are adjustable to fit a range of tyre widths. High security, integrated drill and pick resistant lock. 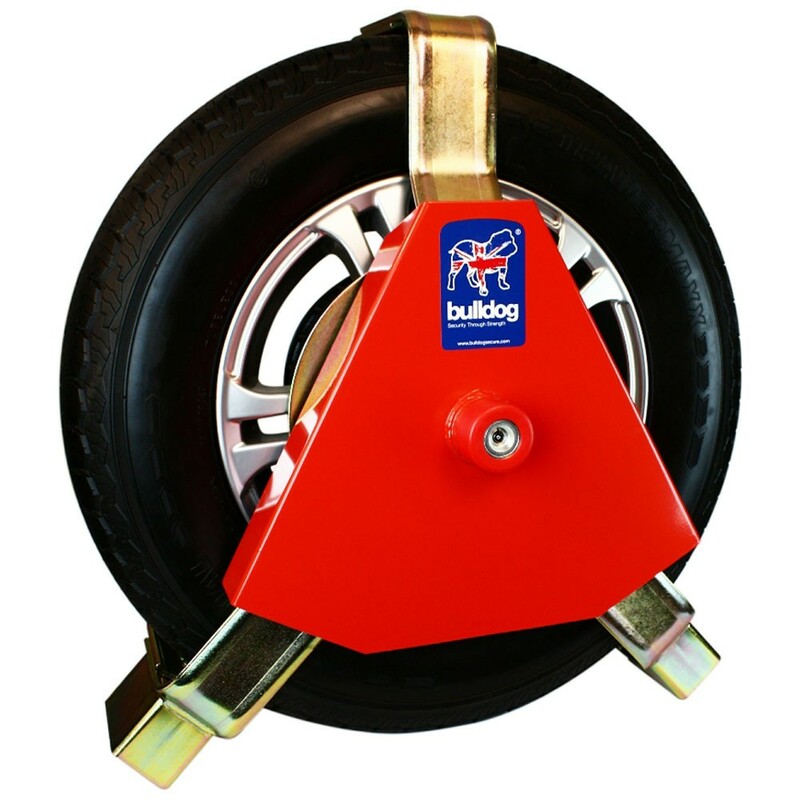 The Bulldog Centaur Wheel Clamp is available in three models to cover most wheels. 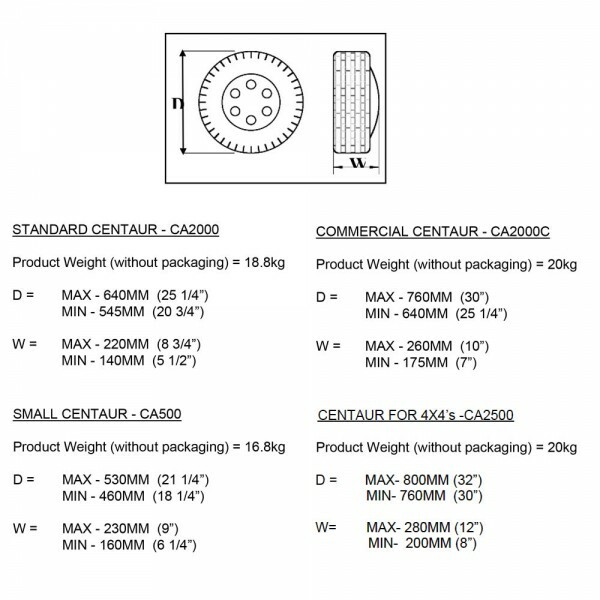 Secured by Design is the only form of Police approval for products in the UK.